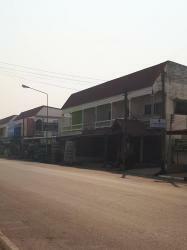 - พื้นที่ : 44 ตรว. 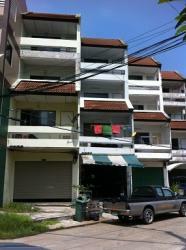 - 2nd - 3rd floor have 5 rooms can make for The Office or for Residence. 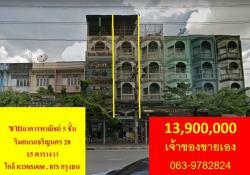 - Air Con : 1 unit. 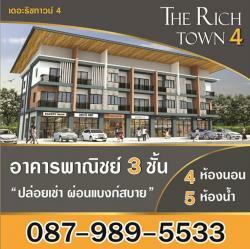 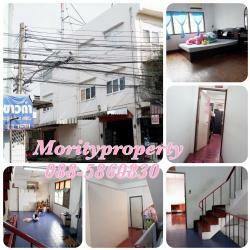 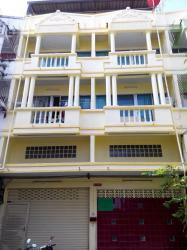 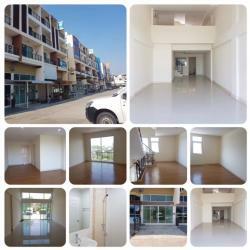 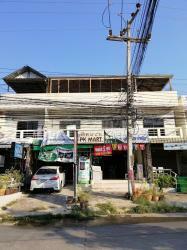 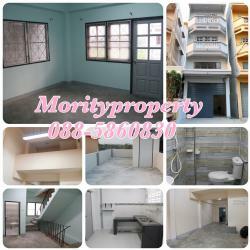 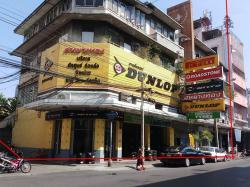 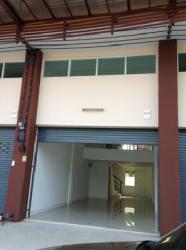 - This commercial building next to the railway is a convenient way to travel to Bangkok or go to Rayong Province. 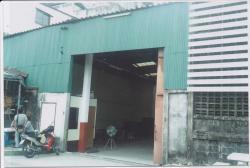 It is considered an economic road and it is a good place to start or expand business.